Choose Any 3 CE Hours | GBCI | AIA CE Approved Hours. 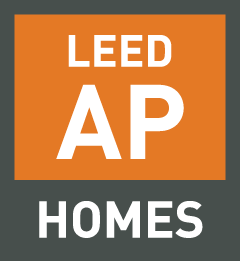 This package includes 3 GBCI | AIA CE approved hours. Choose the Continuing Education courses you want with our Design Your Own package. 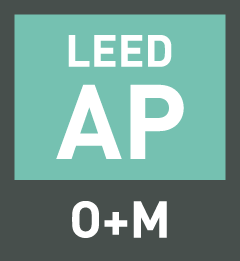 Simply select the number of hours you need to maintain your LEED credential or AIA license. Then visit our Individual CE course Library to select the topics that interest you most. The hours never expire in your account – use them any time! Online access is available 24 hours a day, 7 days a week through a web browser. 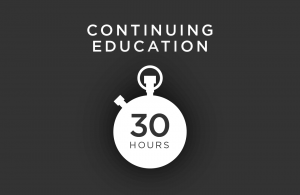 The 3 CE Hour Design Your Own package give you the flexibility to select the green building courses you want. Whether you need a few hours to complete your credential maintenance requirements, or have only a short time to report your CE hours, our solution is easy. 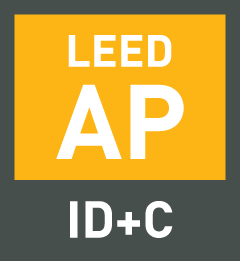 Our bundles are designed to make it easy to maintain your LEED and AIA credentials. 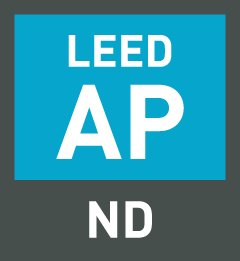 Our courses are written by subject matter experts in architecture, green building, construction, building operations, development, and LEED education. 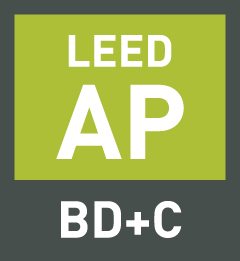 GBES is an official USGBC Education Partner and AIA Education Provider, ensuring that our content and courses are of the highest quality available. 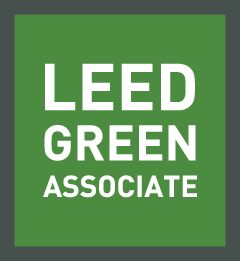 Get the LEED CE Hours you need and reported in 3 easy steps! Select the number of CE hours you need. Our packages come in 3, 6, 15, 30, and 60 hour options.